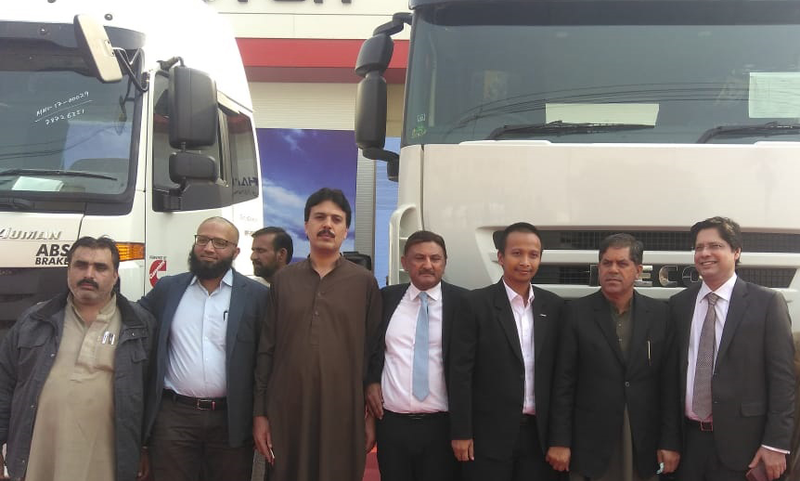 Managing Director of MMCL, Mr. Nadeem Malik and C.E.O of Master Motors Limited Mr. Danial Malik along with foreign delegate were present on the occasion and planted the tree. The showroom is located near Siemens Chowrangi, S.I.T.E area Karachi. 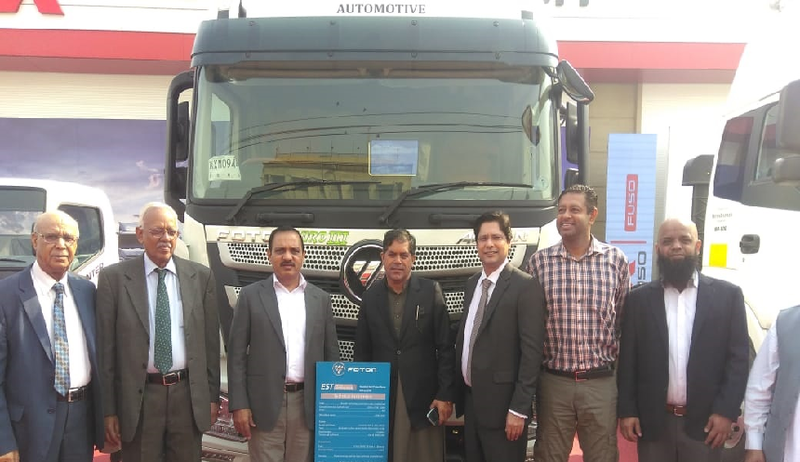 Mr. Nadeem praised the efforts of his team on this occasion and assured of his commitment to the advancement of the automotive industry in Pakistan. He added that this 5S facility will serve our purpose of facilitating commercial and private customers while bringing industry and customers closer.